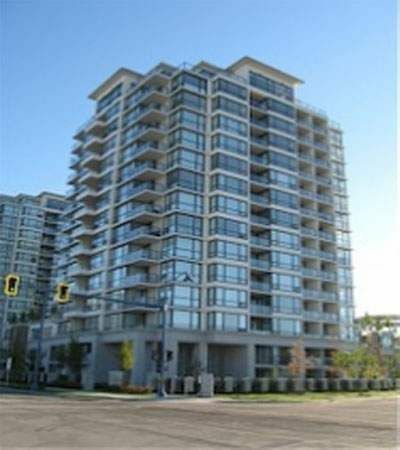 Ocean Walk at 7575 Alderbridge Way is located just a short stroll to the Dyke, Olympic Speed Skating Oval or the Canada Line, Richmond Centre and restaurants. Easy access to Vancouver and Highways. The complex facilities include roof top garden with 9-hole putting green, gym, hot tub, entertainment room and 2 guest suites. This complex features 256 units with 80 condo units and 3 townhouse units at 7535 Alderbridge, 80 condo units and 3 townhouse units at 7555 Alderbridge and 86 condo units and 4 townhouse untits at 7575 Alderbridge.